English artist Gayle Mason S.O.F.A works mainly in coloured pencil, acrylic or more recently mixed media. She has a degree in Zoology, is a full Member of the Society of Feline Artists and an elected Companion of the International Guild of Artists. 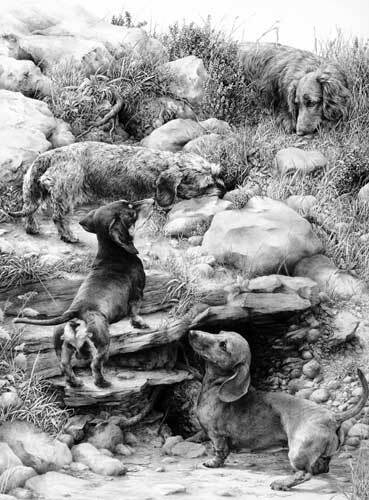 Mike is internationally known for his dog prints, and his work includes other animals and general graphite pencil drawings. He also runs international drawing Workshops, is author of the drawing bible "Drawing from Line to Life", runs the Starving Artists website, and built this website. Michelle is a self-taught artist who loves nature and animals and believes each is a miracle that needs to be protected at all costs. Her goal is to create artwork that will help the viewer realize that things are not as ordinary as they seem - up close and personal they are complex, mysterious, beautiful, unique and irreplaceable. 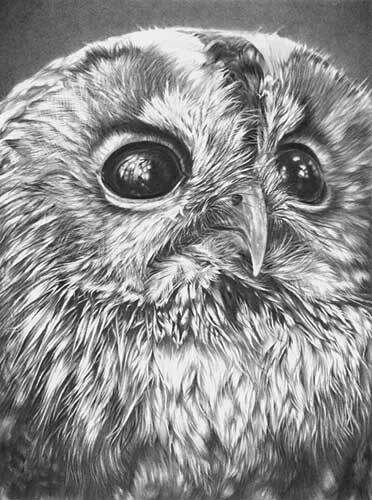 Marie is a UK-based rapidly emerging artist who specialises in meticulous graphite pencil drawings of wildlife, dogs, cats and other animals, and portraits and pet portraits. She has high quality prints available for sale on her website. 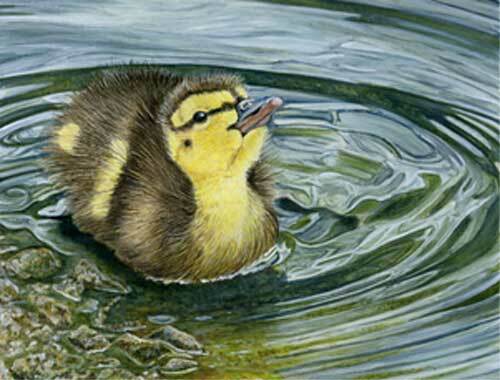 Pat is a Canadian self-taught artist who currently draws and paints wildlife and pet portraits. 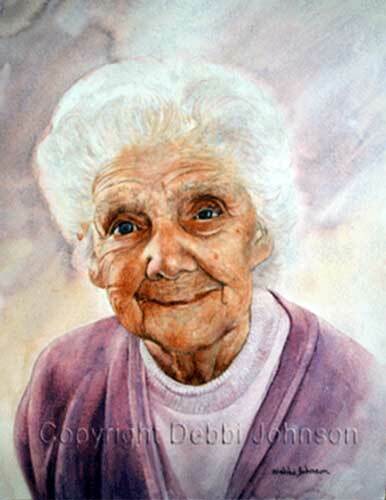 A graphite pencil specialist, Pat has found a new love in pastels and now works to a high quality in both mediums. Born in California and, since 1972, living in Australia, Linda studied Graphic Design at the Royal Melbourne Institute of Technology (Diploma of Arts) and has worked as a Graphic Illustrator and Designer for over 20 years. Those years have taught her to tell her story in a direct and simple way. 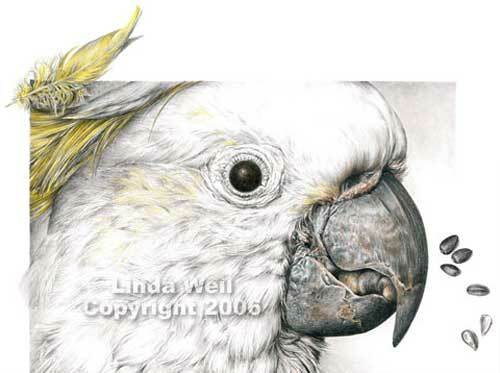 Enjoying the immediacy of pencil, Linda also successfully incorporates other media into her drawings. Danish artist Lene Daugaard's greatest inspiration and favourite motives have always been animals and nature. Loving animals and having them around her has helped her to capture both the likeness and spirit of both domestic animals and wildlife. 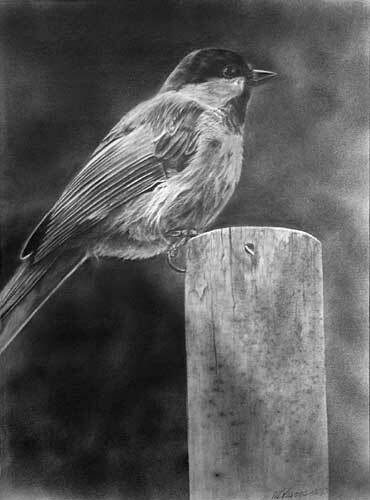 Laurene is an amateur Canadian artist who has a love of graphite pencil and animals. Both show in the quality of her rarely-seen work. This drawing is the final study from Mike Sibley's Ottawa workshop in 2010. 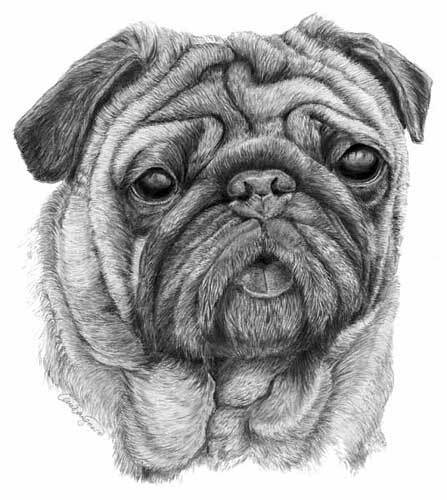 Laura is an American pet-portrait artist and is involved in animal rescue. Although her speciality is dog portraiture she also ventures into wildlife and human portraiture. UK artist Jason is an African Wildlife specialist. He has an all-consuming passion for his subject, reliving the experience of meeting lions in the dry savannah of Savuti and elephants in the lush vegetation of the Okavango Delta. 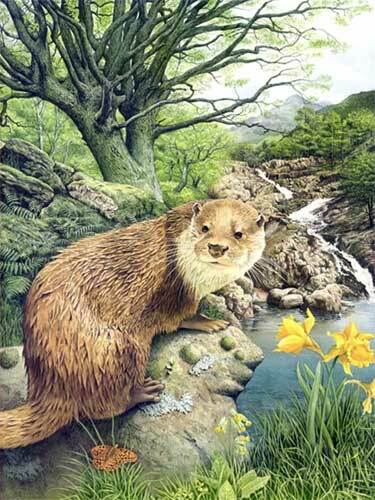 Like many wildlife artists Jason is also involved with conservation. 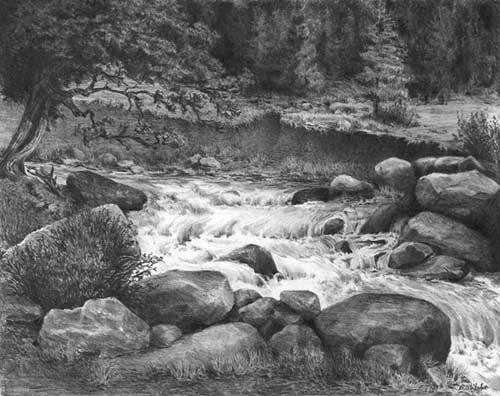 Diane holds a Bachelor of Fine Art degree from the University of Northern Iowa and specialises in graphite pencil studies, preferring the medium for its timeless quality. Raised on a farm, her main subject matter was fast-disappearing derelict barns and farmhouses of the Midwest but has now grown to encompass landscapes and other subjects. Dee Dee, under the watchful gaze of her Dachshund and constant companion, Hallie, works mainly in acrylic and graphite. Her preferred subjects are horses, dogs, cats and wildlife. 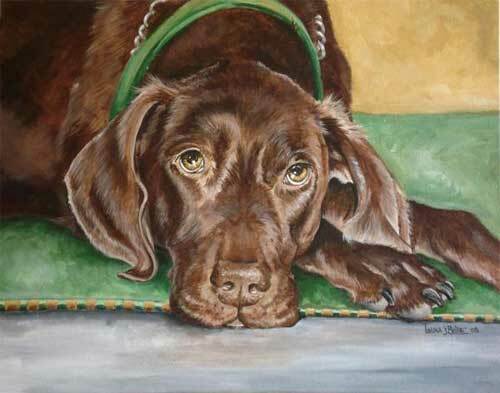 She has a full schedule of commissioned pet portraits, of horses, dogs, cats and other animals, and is the holder of many national awards for her work. 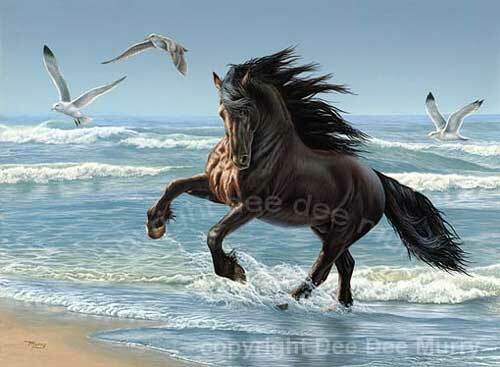 Debbi is an English artist who grew up on a farm with horses and dogs. 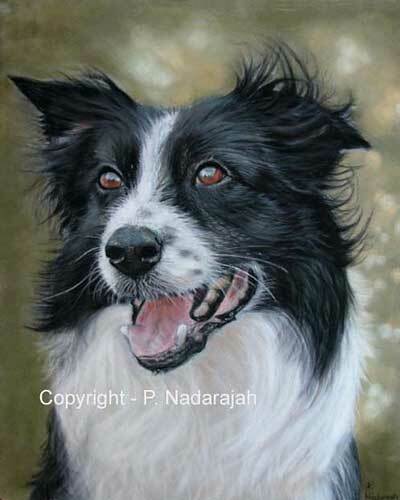 Specialising in Pet Portraiture she equally enjoys painting wildlife, landscapes and other subjects. Debbi was voted the visitors favourite artist at the British Society of painters Exhibition - a remarkable feat considering some of Britain's leading artists were showing there. 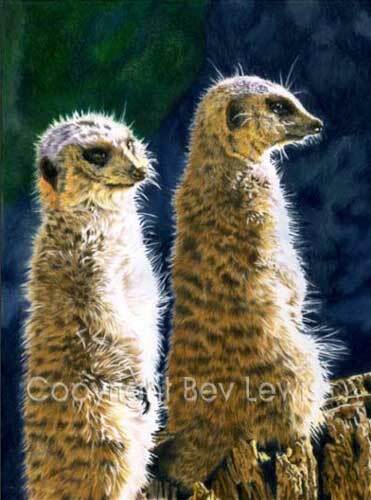 Born and educated in South Africa, where she studied art at The Johannesburg School of Art, Bev now resides in England. 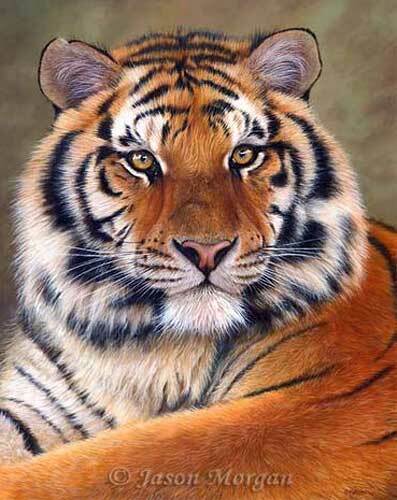 She has a passion for painting and drawing animals, both domestic and wild, and an interest in wildlife conservation. 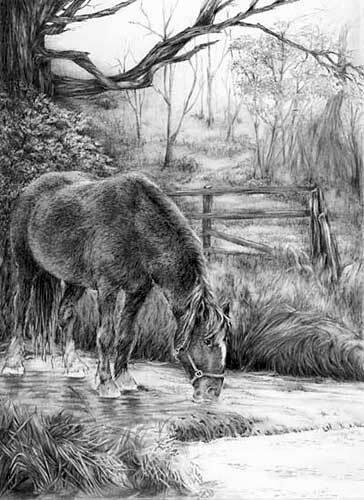 Bev favours coloured pencil, pastel pencil and graphite because of the fine detail she can depict. Recently she has been painting landscapes and flowers too. 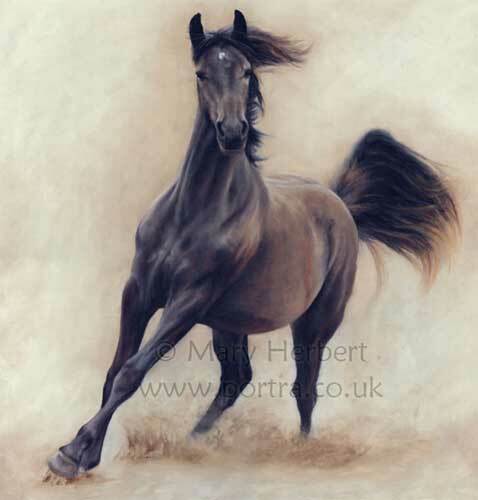 Mary, an English professional pastel artist, loves to be around animals. The legacy of her grandfather Stanley Herbert, a popular commercial artist of his time, lead her to become a portrait artist. A traditionalist in her work, and aiming for realism while preferring her paintings not to be seen as photographs, she will tackle the portrayal of polished competition animals as happily as old family favourites. Scottish artist Rob Ward, in the guise of "Illusion illustration" produces high quality illustration and design work. His output is wide and varied - from portraiture to cartoons and logos to architectural studies.